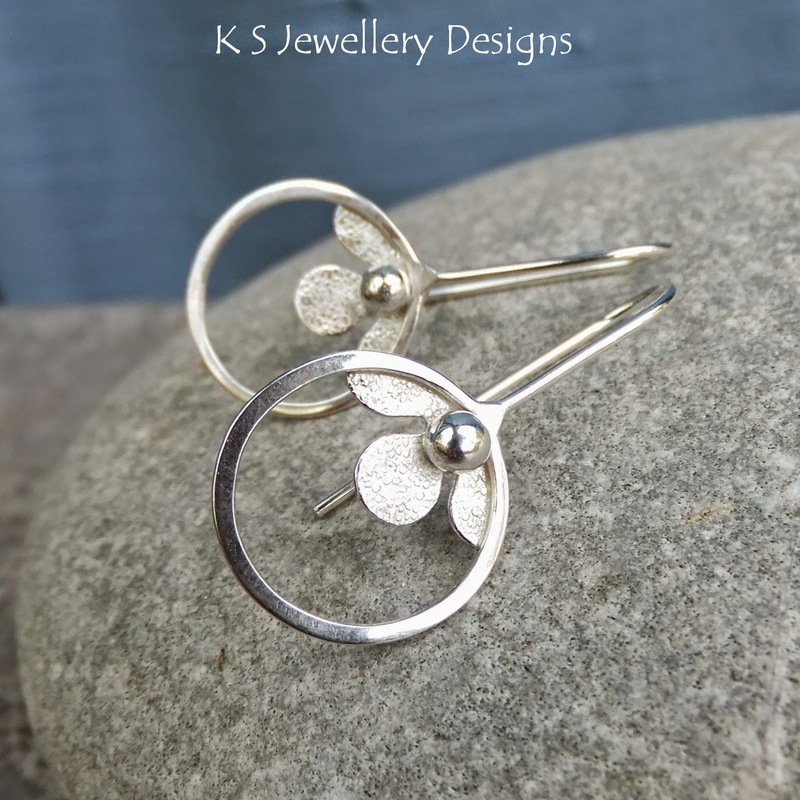 Those who know my jewellery designs well will know I have a flower obsession and I can't seem to stay away from them when creating jewellery. Last week I had a pause from custom orders and started sketching and doodling. 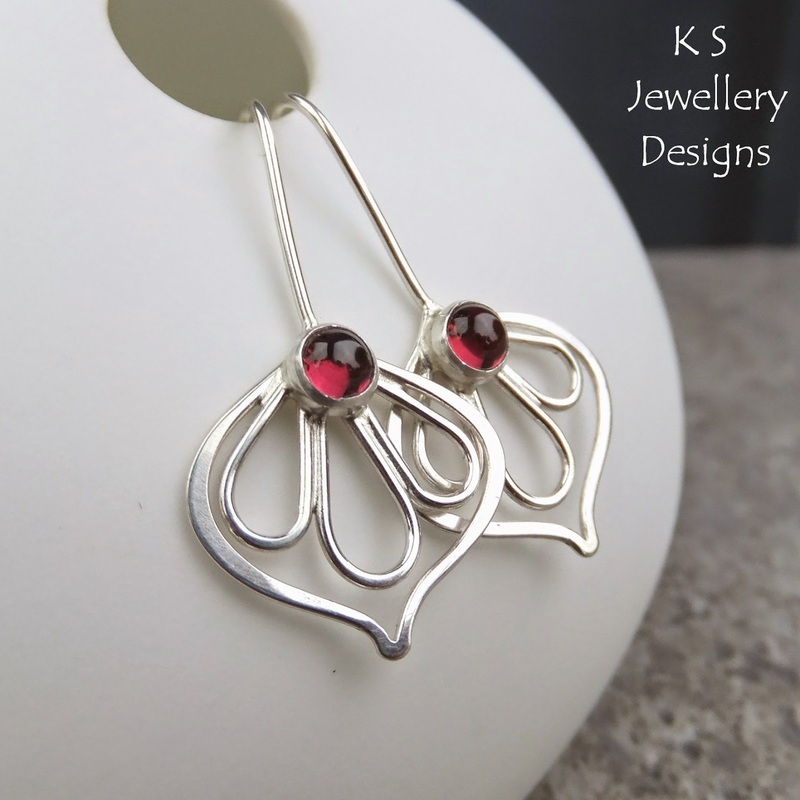 I picked up some wire and some off cuts of flowers and created these earrings which I've named 'Peeping Flowers' as it looks to me as if the flowers are peeping through the frame!